The Argentinean footballer has scored a hat-trick once again for the Citizens, as he’s catapulting himself to greater heights. For the second time in less than a week, Argentinean footballer Sergio Aguero scored three goals for Manchester City. He and the Citizens trashed Chelsea in today’s English Premier League fixture. 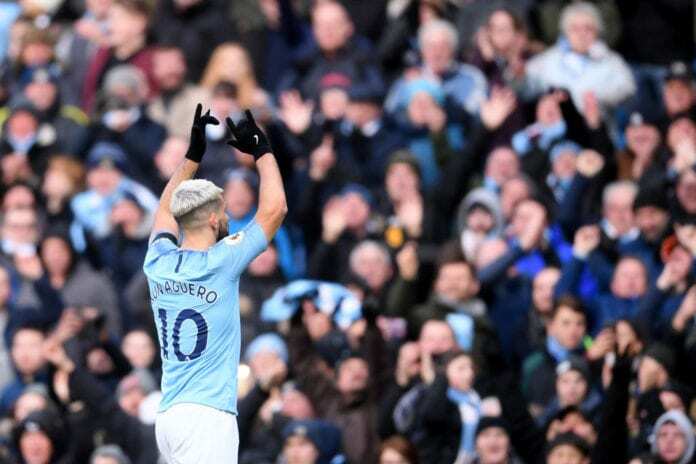 “I think it might be one of the best performances of this team so it was a great game and an even better result,” Aguero spoke to the club’s official website. 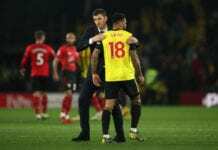 “I try to keep those good memories and especially thanks to my team-mates for helping me in the game and what matters most, in the end, is us winning,” he added. Former EPL footballer Jamie Carragher was also surprised at how well Aguero is currently playing, and he was quick to give him praise. “That’s the difference between him and the other greats, he’s a goalscorer rather than the greatest all-around player,” he added.